Have you been experiencing chest pain, dizziness, fluttering in your chest or shortness of breath? At Southcoast Cardiovascular Testing Center – Charlton Memorial Hospital, our experienced team can perform the latest diagnostic tests, such as echocardiogram, EKG, stress test and other heart monitoring exams to assess your health. 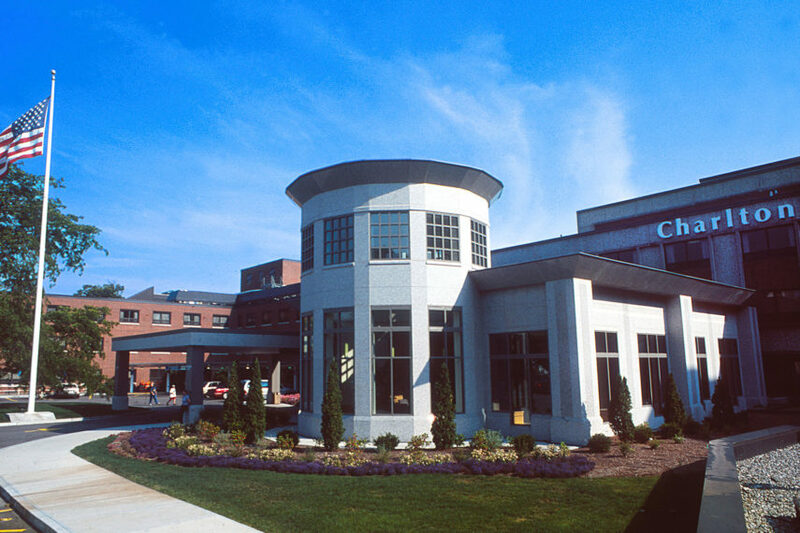 When you visit our cardiovascular testing center in Fall River, MA, our heart doctors can help determine if you have an irregular heartbeat (arrhythmia) or a more serious heart condition. If you need cardiac testing, request a consultation with one of our skilled cardiologists in Fall River by calling 508.973.3900. You can find our cardiac testing center at Charlton Memorial Hospital at 363 Highland Avenue.